Leveraging the web by creating a website for your spa business is crucial nowadays. 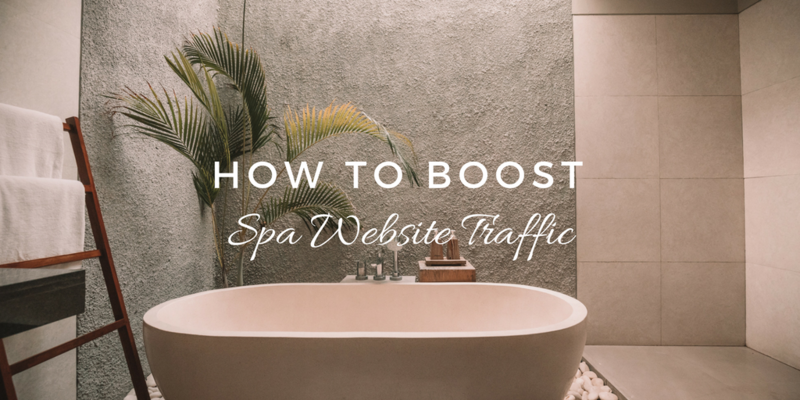 Knowing how to boost spa website traffic for maximum result is even more important. There are plenty of marketing strategies to generate more quality traffic. 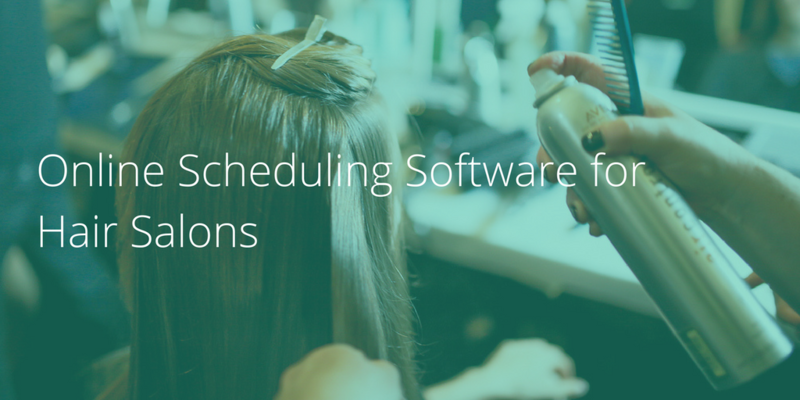 In this blog post we will highlight the ones that come in handy the most. Facebook is a powerful platform to use for the promotion of your business. This is especially true for small businesses. Their relative flexibility and authenticity allows them to be more mobile and open to conversation. 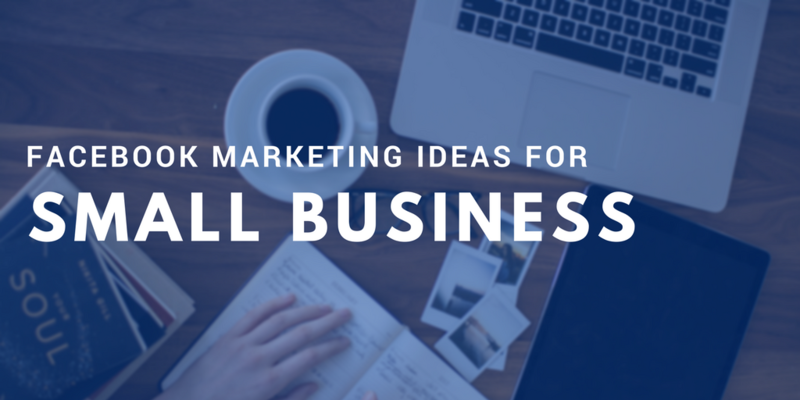 To take advantage of this tool to the fullest you can consider the following 5 Facebook marketing ideas for small businesses. Let’s dive in.